Green smoothies are smoothies that are blended with leafy vegetables, fruits, seeds etc. Blending is different from juicing because it retains all the fiber, but you will need to remove all the pits beforehand. It’s tasty, healthy, fast, convenient and affordable! We all know that vegetables and fruits form a very important part in our diet. Yet, we often neglect them. Even if you try to eat healthy, how much vegetables do you think you can get in your bowl of fish bee hoon? If you work in town, you know how much a normal cup of fruit juice cost. Blending all these goodness is more cost effective and you can share it with your family members. I always call my green smoothies, a fast food. Mainly because all I need to do is to wash, cut and blend. Simple, filling and yummy! When do you drink Green Smoothies? To be frank, anytime. But I read that it is best to drink on an empty stomach because all the nutrients can be absorbed straightaway, so that is what I typically do. I find that if I drink it for breakfast, the detox effect is stronger and it gives me long lasting energy for the rest of the day. Most children prefer berries and it will be fun to get them involved in the blending process. When I jumped on this bandwagon, my parents were not keen to try. They don’t believe in eating raw greens. But after I let them try my concoctions a few times, they are hooked! Now, they ask for their shares of green smoothies every time I blend. Green smoothies are also great for working executives (especially those of you who always skip breakfasts), active gym-goers and ladies who want to eat healthy. How to blend Green Smoothie? 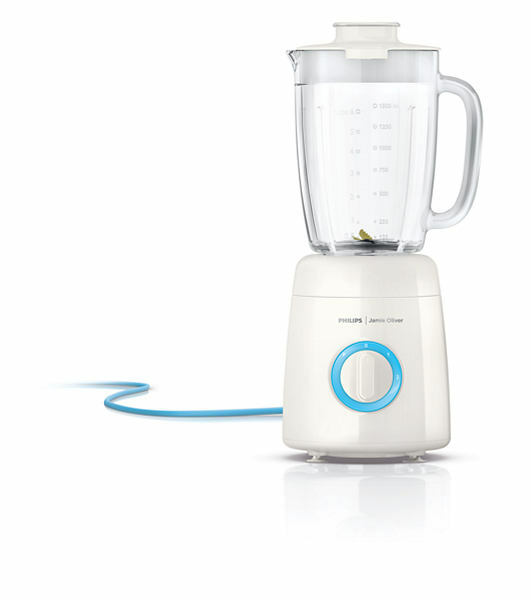 I am currently using this Philips Jamie Oliver Blender. I started with a Toyomi one, which worked well. But when my parents started asking for more, I needed a new blender with larger capacity. This works extremely well. 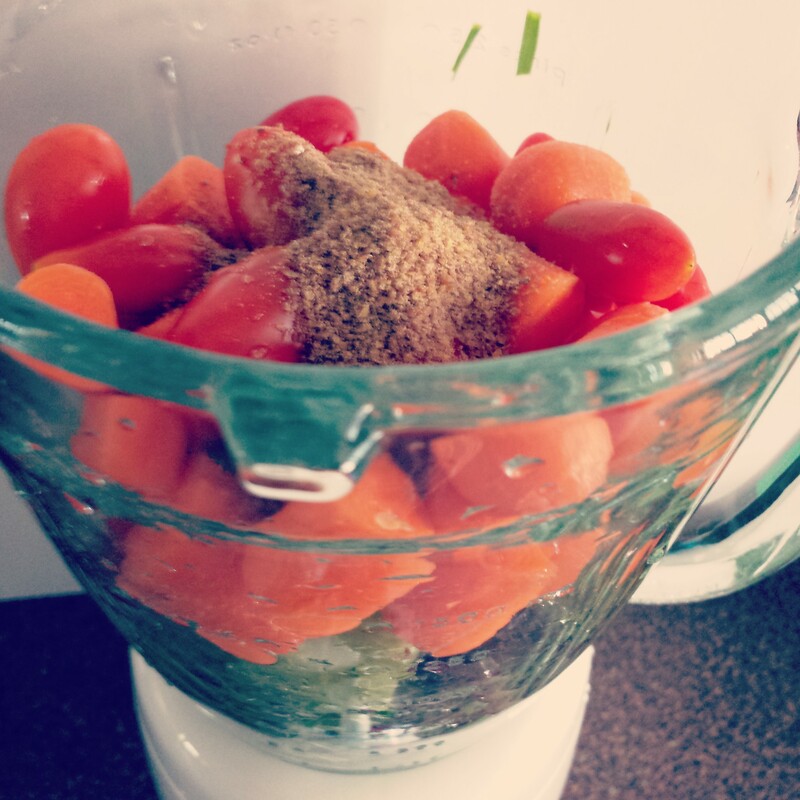 What goes into the blender is another topic altogether which I will cover in another post. Hope you find this FAQ page useful and feel free to leave any comments or questions that you may have. Yea! I drink it with an empty stomach too! First thing in the morning. No gastric, no tummy aches, hurray to great health!